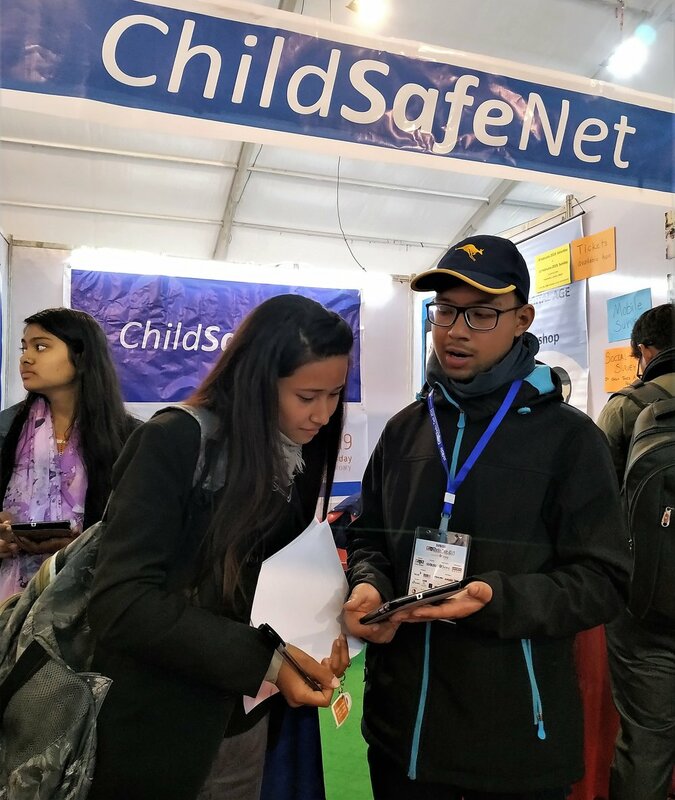 As a part of the Safer Internet Day 2019 celebration, in order to raise awareness on protecting children and young people online, ChildSafeNet participated in the Computer Association of Nepal (CAN) Info-Tech 2019, the biggest IT expo of Nepal, organized in Kathmandu from 29 January to 3 February 2019. ChildSafeNet is super excited to collaborate for celebration of the Safer Internet Day 2019, as the focal organization in Nepal. Please join us in promoting safer internet for children and young people. The Safer Internet Day offers the opportunity to highlight positive uses of technology and to explore the role we all play in helping to create a better and safer online community. It calls upon young people, parents, carers, teachers, social workers, law enforcement, companies, policymakers, and wider, to join together in helping to create a better internet. Get involved to play your part!